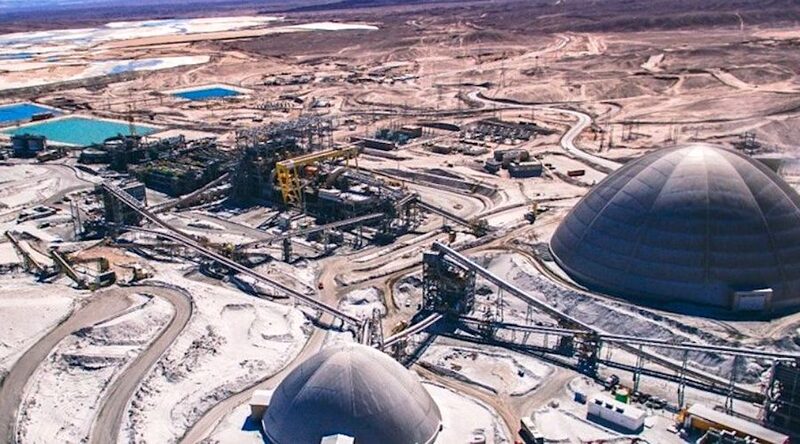 Image: Antofagasta Minerals | YouTube. Tel Aviv, Israel: 1 May 2018 – An Israeli leader in automated drone technology, Airobotics announced today the beginning of an exclusive distribution partnership with engineering company RockBlast to allow Chilean mining companies to utilize the advanced Airobotics system at mining sites. In the permanent search for new technologies, RockBlast became the first company to introduce a fully autonomous drone system into South America to enhance and improve the mining industry.